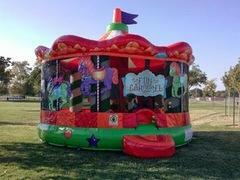 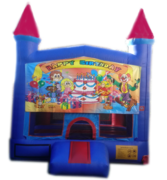 Sacramento Party Jumps has an awesome selection of Bounce House Rentals. 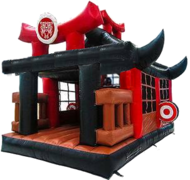 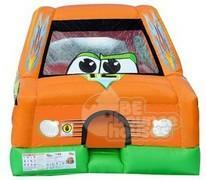 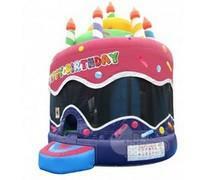 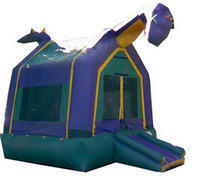 We have always prided ourselves in providing the best service in the Inflatable Party Rental Industry. 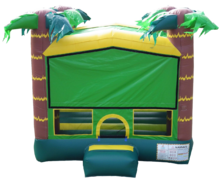 Whether you're new to our services or have been an on going customer for years, you will get a fantastic rental experience from Sacramento Party Jumps. 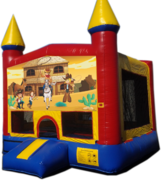 If you want a quick, easy, and hassle free rental experience, then Sacramento Party Jumps that we provide are ideal for your fast and stress-free party. 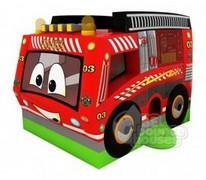 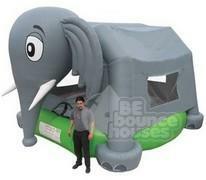 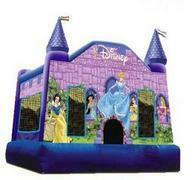 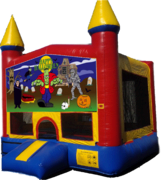 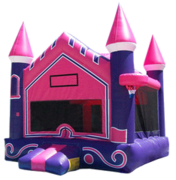 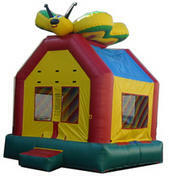 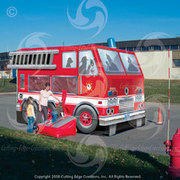 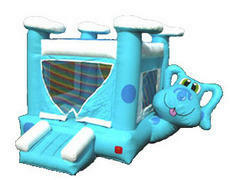 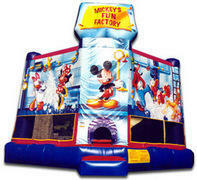 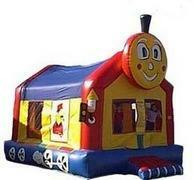 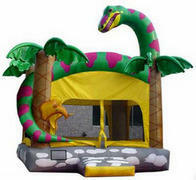 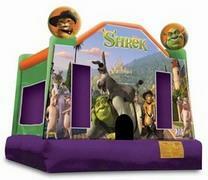 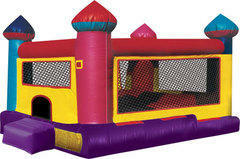 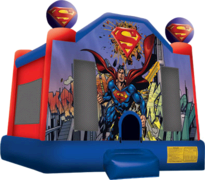 Our Customers are welcomed with a sizable array of choices of Bounce House Rentals. 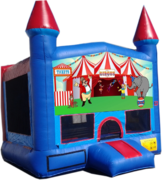 We have everything you could want for your Party Rental needs. Bounce Houses, Jump Houses, Bouncy Houses, all kinds of people in their local dialects give them different names, and we welcome them all under one inflated, fun-filled roof. 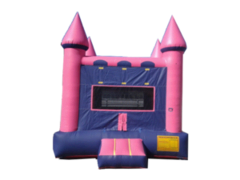 Your first rental could take place in a giant Monster Truck or a Bouncy Tigers Belly for the kids, or you could go with a Traditional Castle Jumper for everyone to enjoy. If you're willing to make your event a big bash, you'll want to bring in the big guns. 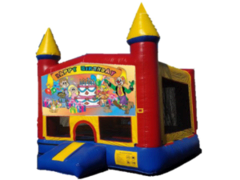 We have Large Combos, Water Slides, Obstacle Courses, Concessions, Entertainers, Tables/Chairs/Tents, and more for your enjoyment. 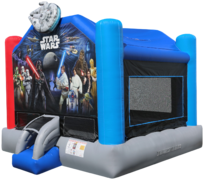 Expanding your options can make for an awesome party or event, and we have an excellent variety of Party Rentals to make a successful party of any size! 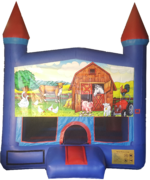 We offer free delivery for the Sacramento, CA area. 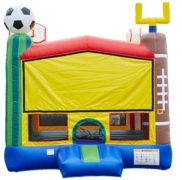 If your delivery is outside of this area please take a moment to visit our Delivery Areas page to see if an additional fee may apply. 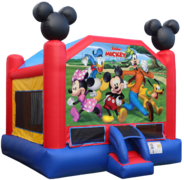 If you have any other questions, visit our FAQ page or feel free to give us a call at 877-916-5867. 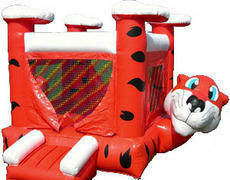 You can also take advantage of our easy to use on-line booking to make your reservation. 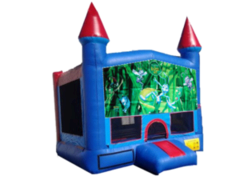 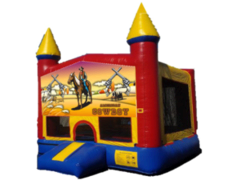 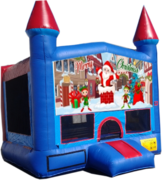 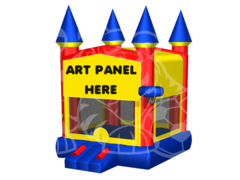 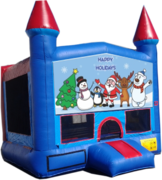 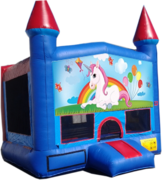 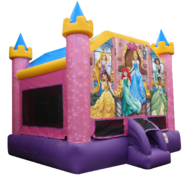 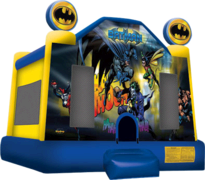 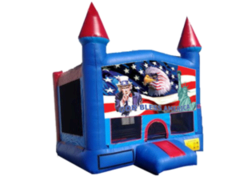 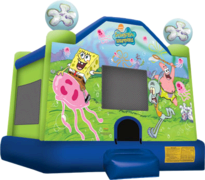 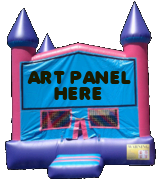 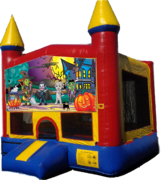 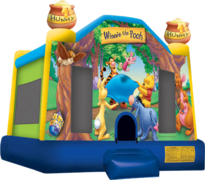 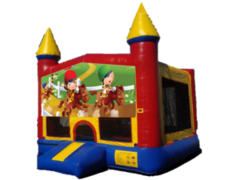 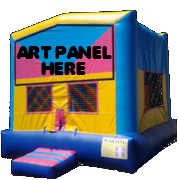 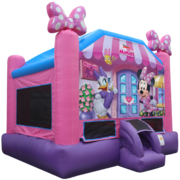 Click any Image below to see a full description of the Bounce House Rentals you are interested in. 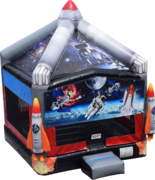 Space Rocket Bounce House- Just In!